A global tech conference organized by a group of Google Certified Teachers and presented by students. Calling all presenters! 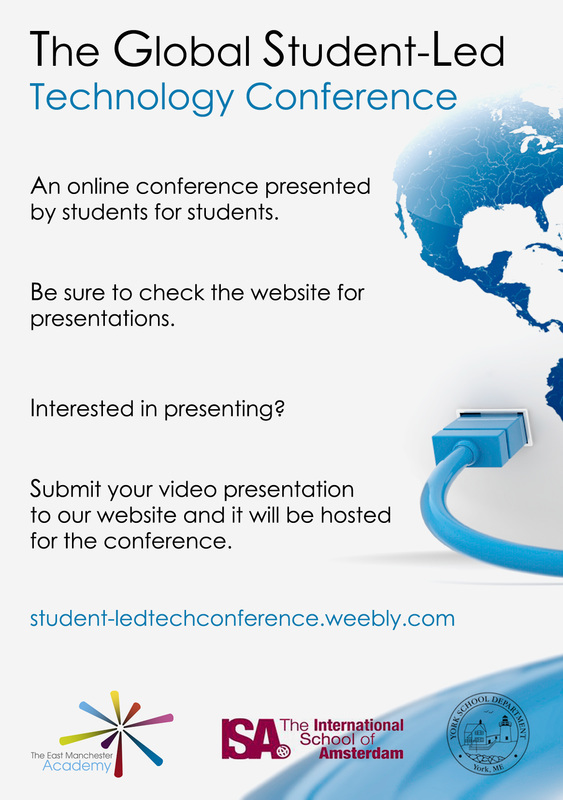 Submit your presentation video link below.